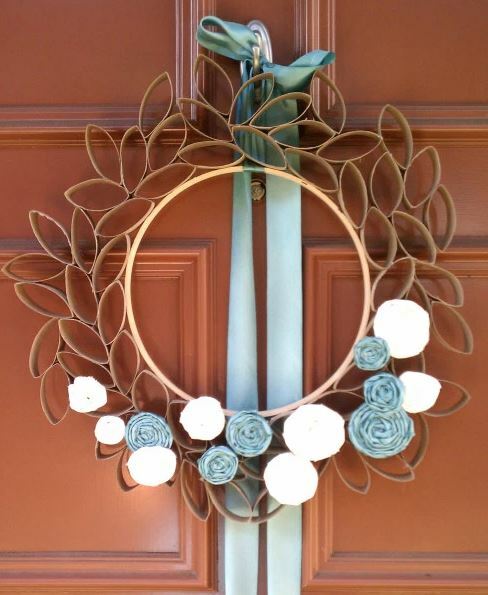 I love hanging a beautiful wreath on my door to welcome guests and beautify my front porch. 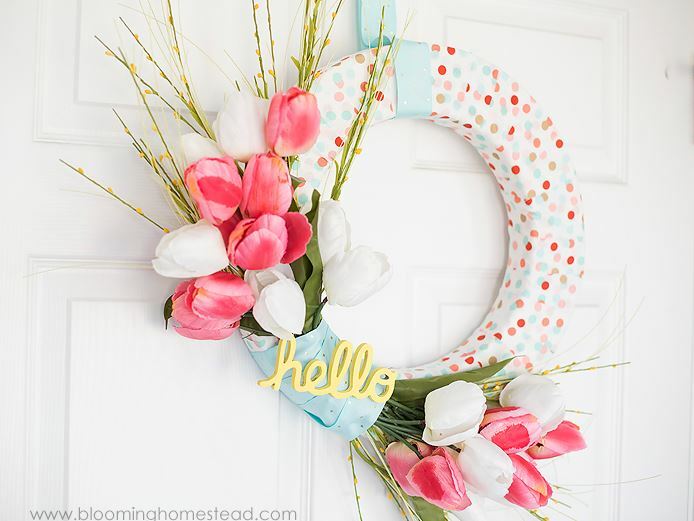 I’ve rounded up 20 of my favorite DIY Spring Wreaths to give you inspiration to create a beautiful wreath for your front door or even over a mantel or shelf. 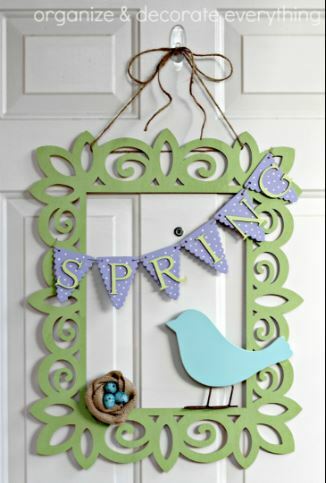 You might want to make a couple wreaths to add to the Spring decor throughout your house. 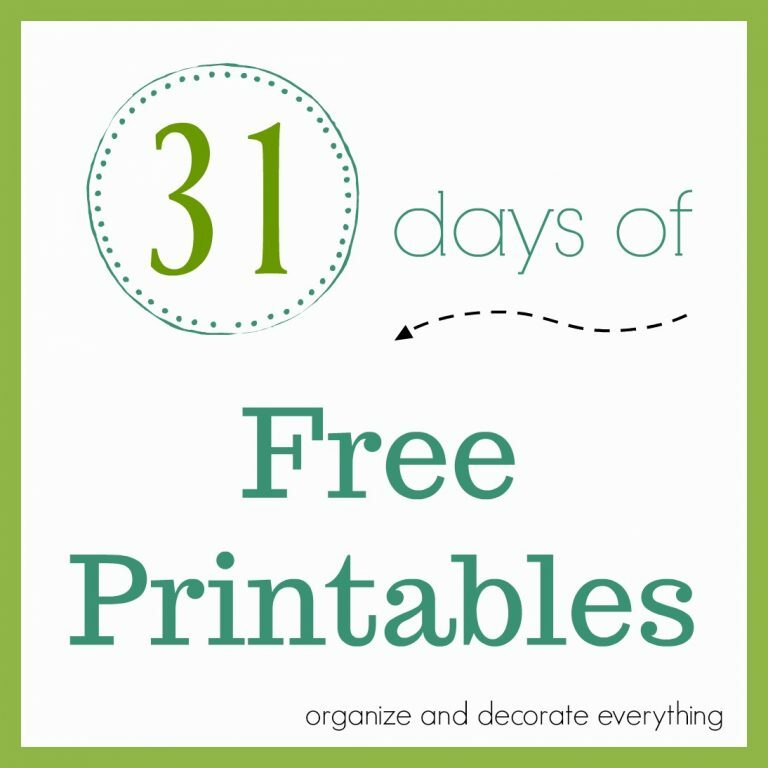 Be creative and make them in different colors, shapes and sizes to add interest. Let’s start with my very favorite! 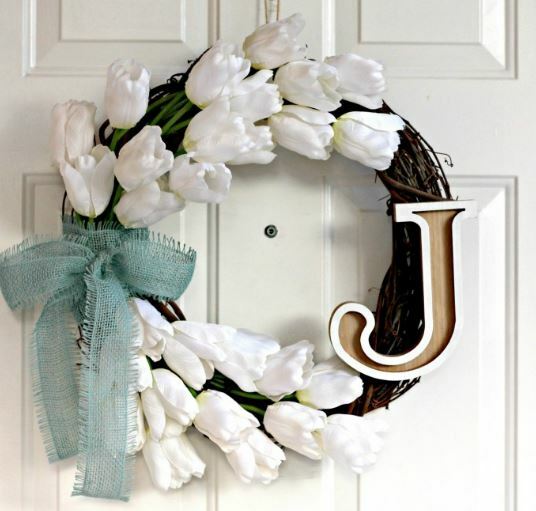 It’s beautiful in it’s simplicity and who doesn’t love tulips in the Spring? 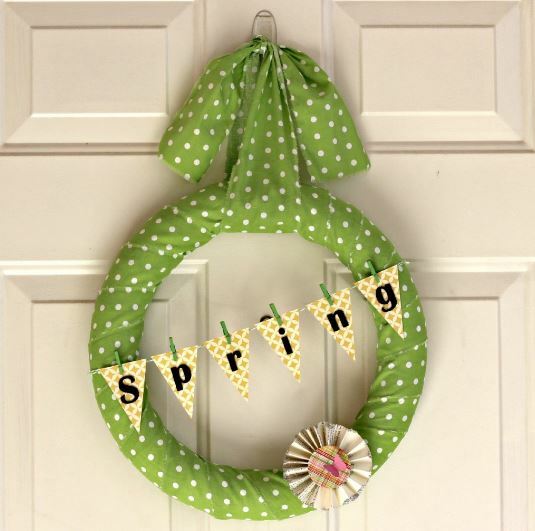 I love how this wreath represents the green grass and blooming flowers of Spring. 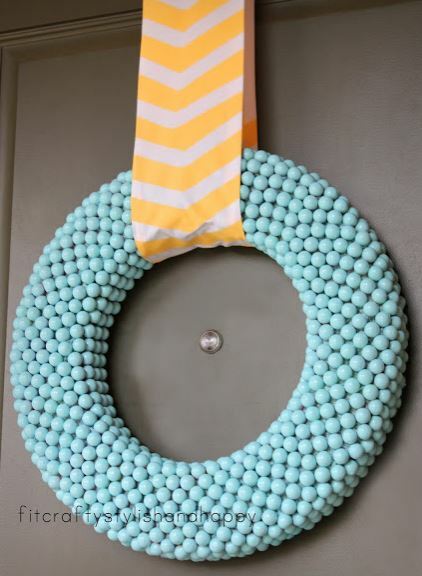 Who would have thought to make a wreath using bubblegum? I love this pretty shade of blue. I feel like this one could be left up year round. I love the simple birdhouse. 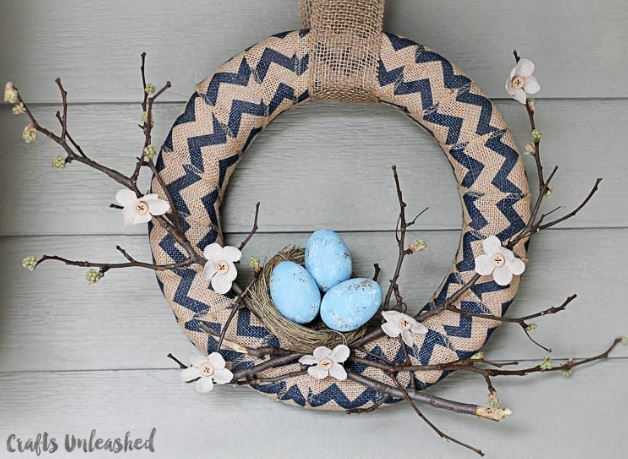 I might be biased by I love everything about this wreath, especially that burlap birds nest. 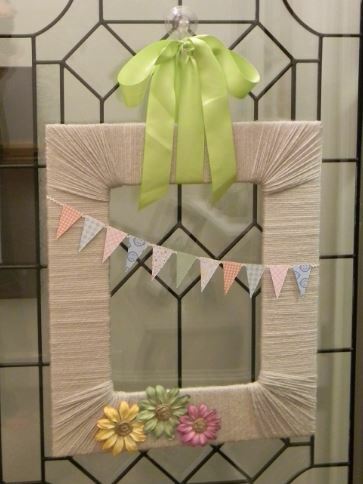 The pastel ribbons and fabrics of this wreath are so pretty. 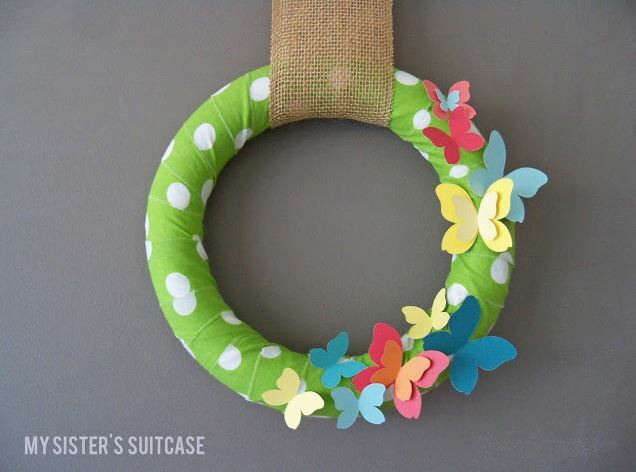 This little butterfly wreath is so colorful and happy. 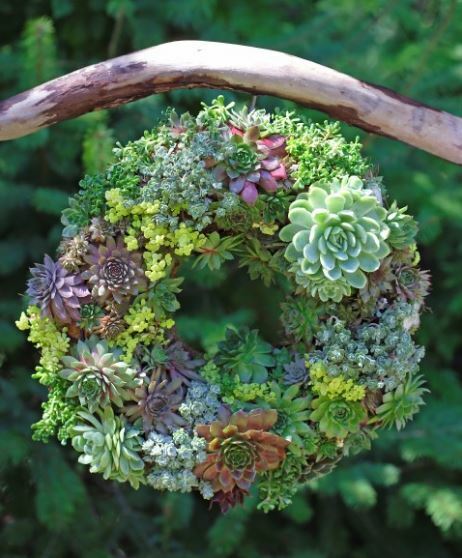 If you want a live wreath, try making this beautiful succulent wreath for Spring. I might even be able to keep it alive. 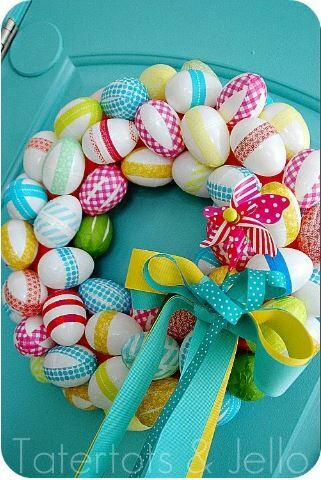 This is such a fun wreath and so easy to make your own by choosing washi tape in different colors and patterns. 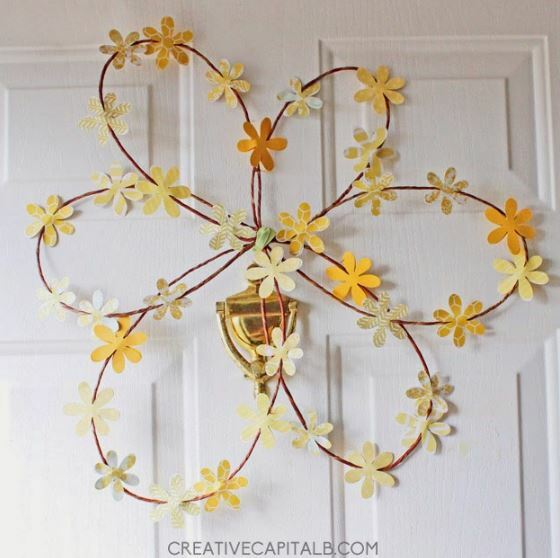 You can make this sweet wreath using strips of fabric and scraps of decorative paper. 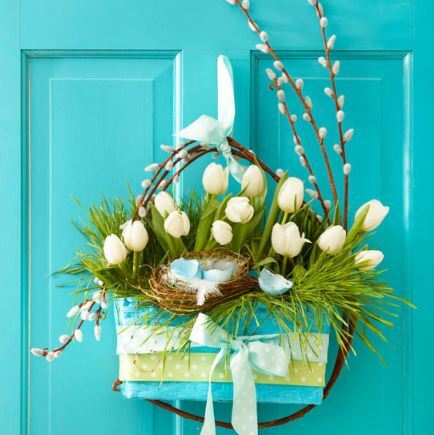 If you want a non-traditional wreath try using a basket. I love all the details in this basket. 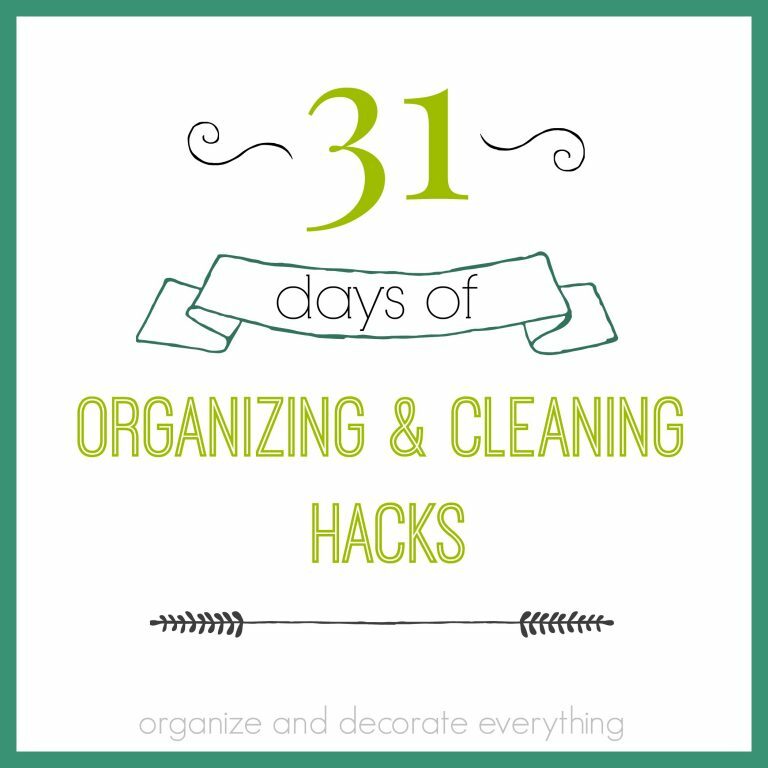 Make an inexpensive wreath using things you probably already have around the house. 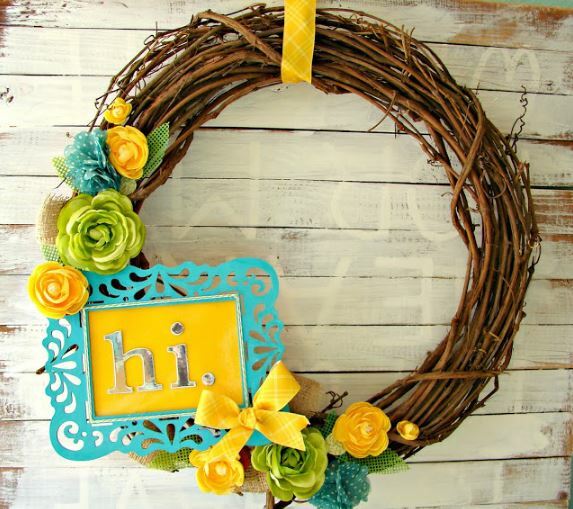 This wreath just screams Spring with the bright colors and beautiful flowers. 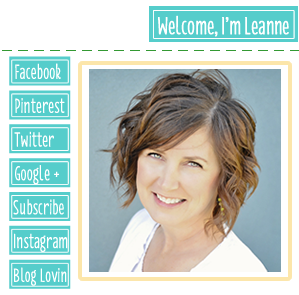 I love the frame and that you can change the message. 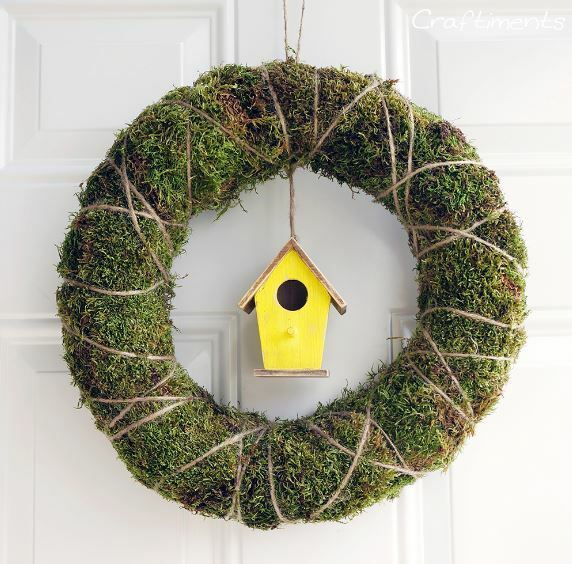 Use a combination of nature and mutted colors to make this beautiful wreath. 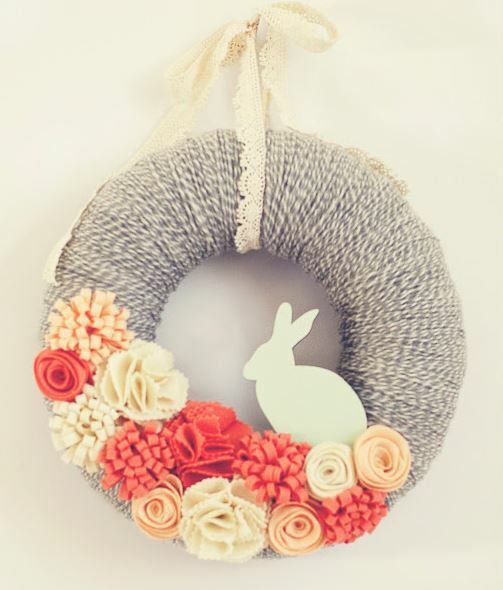 This wreath makes me want to make dozens of felt flowers. I also have a thing for yarn wrapped wreaths. I think stripes and flowers are the perfect Spring combination. 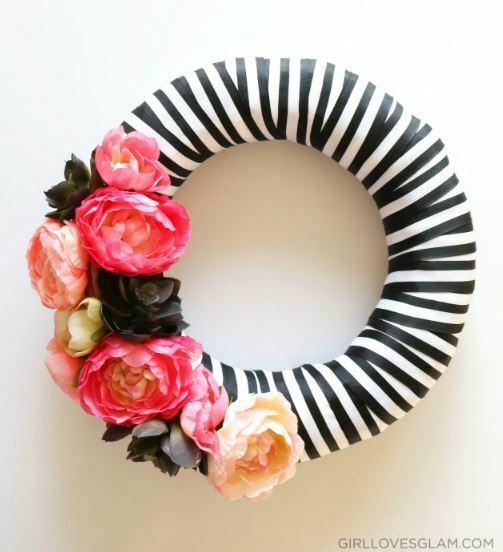 Isn’t the shape of this wreath awesome? 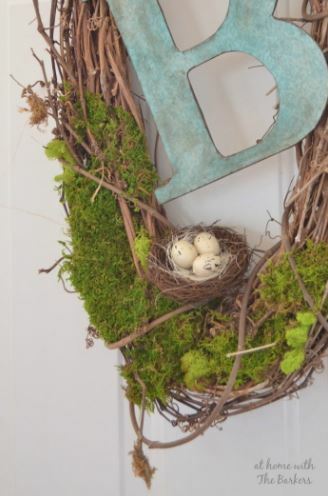 You can’t go wrong with moss and a birds nest for Spring. This is so adorable! 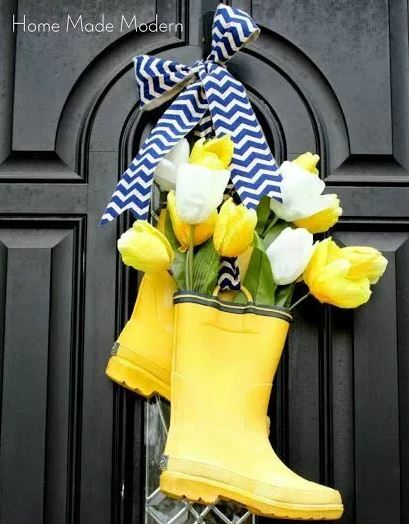 I love the bright colors and whimsy of these rain boots. 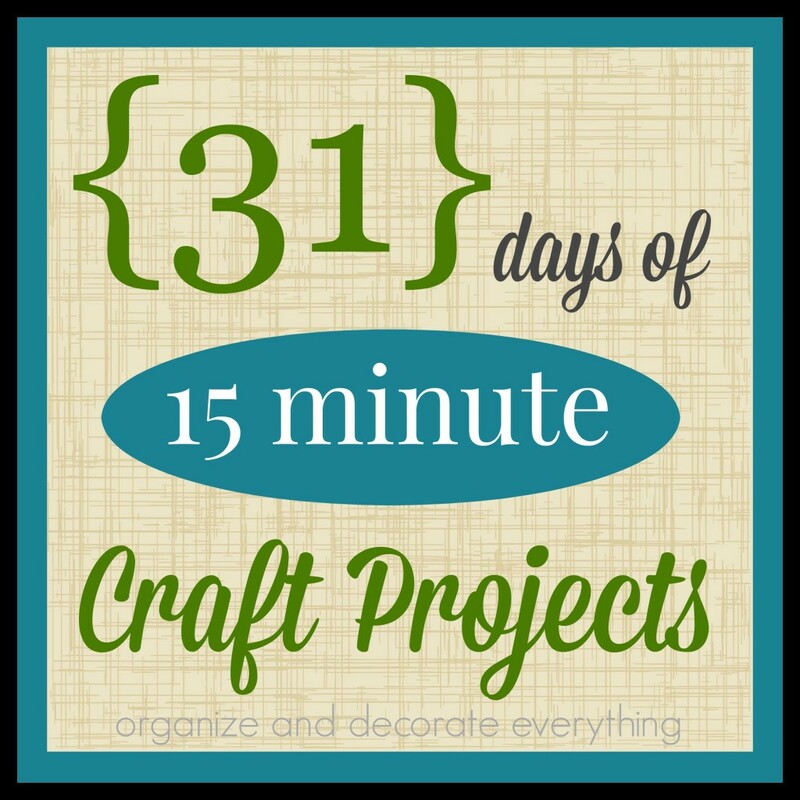 If you want a super creative inexpensive wreath this one made with toilet paper rolls might be for you. I love the added fabric rosettes too. 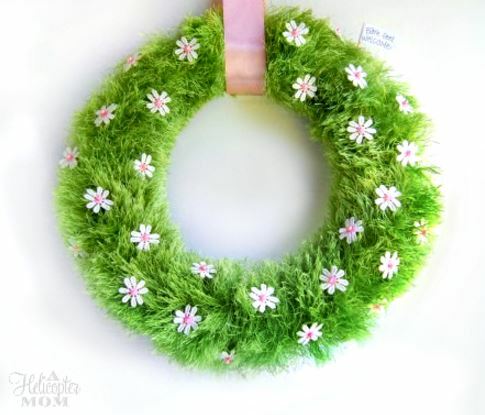 I fell in love with this flower wreath a couple years ago. Maybe this year I’ll finally make it. 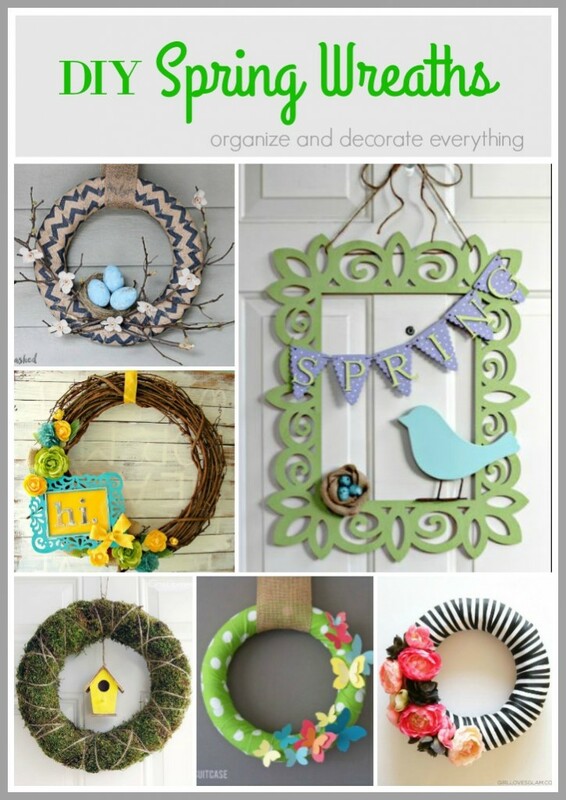 Which is your favorite wreath?